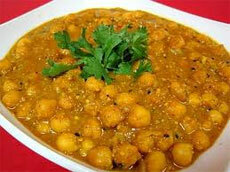 Chick peas prepared with potatoes, spices, fresh ginger and herbs, served with rice. 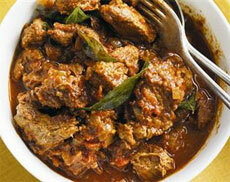 Beef cooked with potatoes and fresh spices, served with rice. 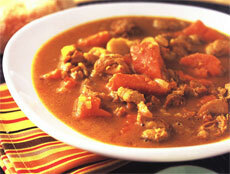 Chicken cooked in traditional curry sauce, served with rice. 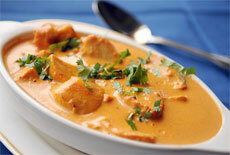 Chicken marinated in ginger, garlic & yogurt, cooked with butter & cream, served with rice. 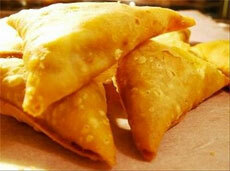 Potatoes, peas and spices in a crisp pastry, served with chutney. Lettuce, tomatoes, cucumber, onions, deep-fried pita strips, black olives, and Sana Grill dressing. 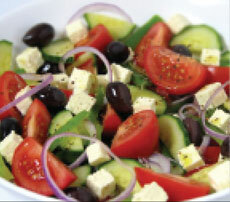 Lettuce, tomatoes, cucumber, onions, black olives, feta cheese, and Sana Grill dressing. 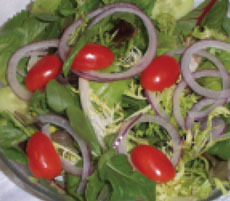 Lettuce, tomatoes, cucumber, onions, black olives, and Sana Grill dressing. 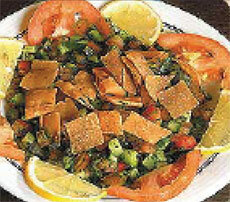 Sana Grill believes in freshness, value and good service. Drop by today!